To sign up to the America and Canada As You Like It Newsletter, simply click the Request Newsletter button below and you will receive amazing special offers, discounts and access to secret sales. 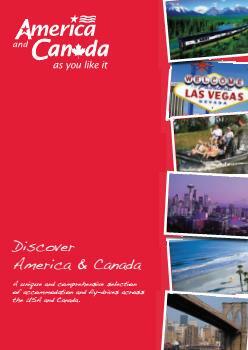 View the America and Canada As You Like It Online Brochure Now! 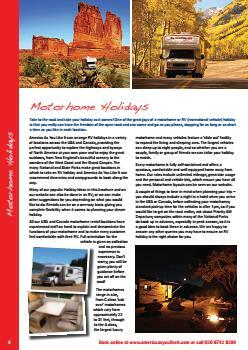 You can tailor your America and Canada As You Like It holiday to ensure your break is just how you imagine it. 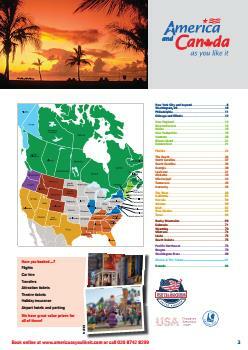 From flexible fly-drive breaks on route 66, escorted tours in America's music cities to small ship cruises in Hawaii! 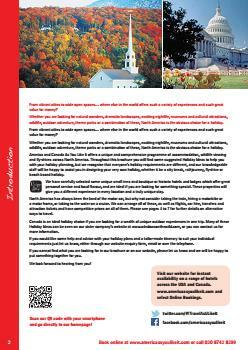 Explore the East of America and visit New England for its rich history and cultural attractions, there's a wealth of activities and shopping to enjoy. There's something for everyone! Minnesota boasts areas of outstanding natural beauty with pristine lakes and forests, be sure to check out Saint Paul's historic Summit Hill neighbourhood with grand missions and chic salons lined up. Treat the family to a trip to Canada and discover Ontario by canoe, it's an incredible backdrop to enjoy some physical fun! The rocky mountaineer train is another breathtaking way to discover, weaving up high through the stunning scenery of Vancouver and Banff. Sign up to the America and Canada As You Like It Newsletter today for inspiration on the trip of your lifetime! By Pressing the Request Newsletter button you give America and Canada As You Like It (and their Data Processors for the specific purpose of delivering your emails) consent to send you their newsletter via email until such time as you choose to unsubscribe.